Today we are going to talk about the importance of just saying no. To those of you that know me or who have worked with me over the years, this piece of advice may come as a bit of a shock to you. For those of you who are just getting to know me, I’ll explain myself a bit more. You see, I often advise parents, teachers, siblings, and peers to refrain from telling a child “no” in response to challenging behavior. As you can see from these images, my advice has been well-heeded by many! NOT! 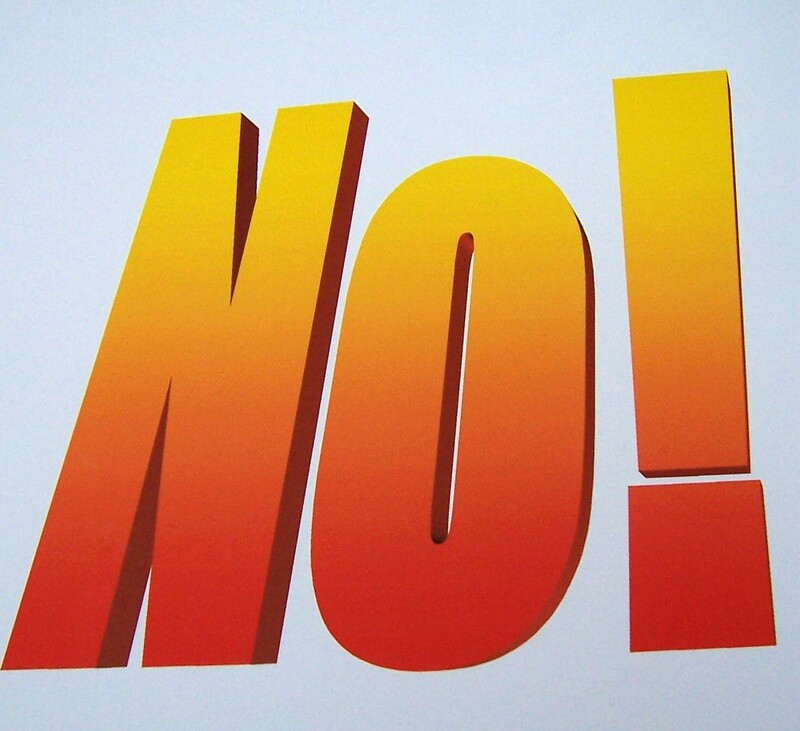 Images have been made to tell children “no” in response to their behaviors despite my frequent recommendations. I suggest that we refrain from saying no in response to challenging behaviors because saying no does not teach children what TO do. 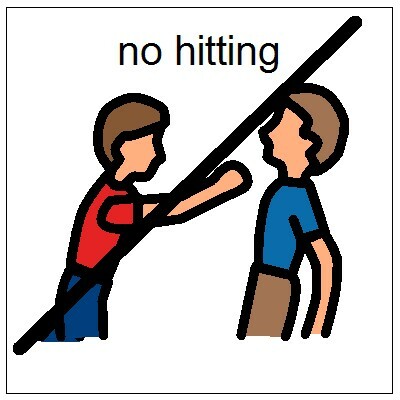 Additionally, if a child is biting for attention or hitting for attention, telling the child “no” gives him the attention he is looking for. While many educators believe that a firm no gives the child feedback that what she is doing is wrong, I argue that the child already knows what she is doing is wrong. She does not care. She has learned that the challenging behavior gets her what she wants so she keeps using the behavior for her own benefit. But this is not why we are here today. We are here today to talk about the importance of saying no to your children. I cannot stress the importance of teaching your child to learn to accept no. Children must learn they cannot have everything they want. Case in point: I was at Target (one of my favorite places to shop and watch parenting at its finest). I observed a mother and child in the check out line. The child asked for candy to which the parent replied, “oh honey, it is too close to dinner.” The child began crying and yelling about how much she loved the candy and how “mommy never lets me have what I want!” Because mommy did not want to hear her child cry, she caved and she bought the candy. The little girl learned that all she has to do is cry and yell and mommy will give her what she wants. The little girl also learned that when mommy says no, she does not really mean it. This little girl is the boss. See, here she is strutting her bad self. One of our duties as parents, is to teach children to accept no. When children learn to accept no at an early age, they learn to handle bigger disappointments later in life (e.g., I want to be a cheerleader but the judges told me no.) Parents, on the other hand, need to practice saying no and sticking to it–even when the going gets tough. Why? Because as children grow up, their tantrums grow up too. Soon, crying becomes ugly, hurtful words (“I hate you!” or “I want to go live with Daddy!”) Who wants that kind of interaction later in life? You know the old saying, “practice makes perfect”….if you practice saying no to children when they are younger (and while their tantrums are short and cute), you will be an expert at saying no when the going gets really tough (“Mommy, I want to have a curfew at midnight”, “Dad, can I have $250 for a new pair of jeans?”). So, head off in to the weekend and practice saying no to your little angels. Come back on Monday and tell me how hard it was! P.S. 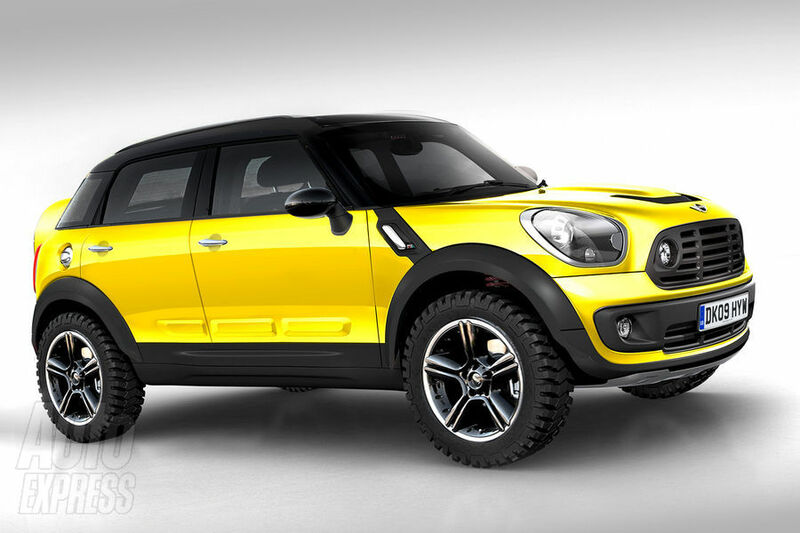 Can I have a new Mini Countryman? Kids are in Charge: a Parenting Epidemic – Nina Badzin’s Blog: No Turning Back Toddler Tantrums. Yes, in some households, the children are in charge. We know from research that children are looking for their parents to actually parent them. Long-term absent parenting causes children to be insecure. Is spanking children an acceptable form of discipline? Spanking is a form of punishment and the effects of spanking have been researched for many years. While we know that any form of punishment, including spankings, may have an initial effect, long term use of punishment strategies have shown negative outcomes. Reinforcement has been shown to be more effective in the long run. Find positive behaviors in your child and reinforce those so they occur more. Thanks for providing some very useful info on the topic. I will definitely be sure in saving your website and will definitely check back periodically.